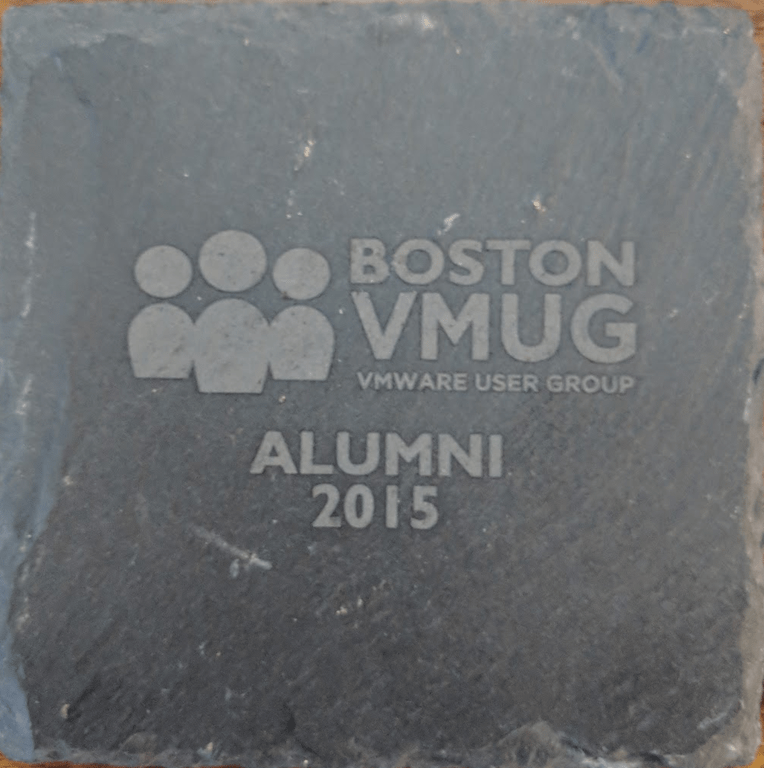 The Boston VMUG is almost here, and I’m really excited. It’s been a couple years since I’ve given a presentation there, and I’ve always enjoyed the crowd. 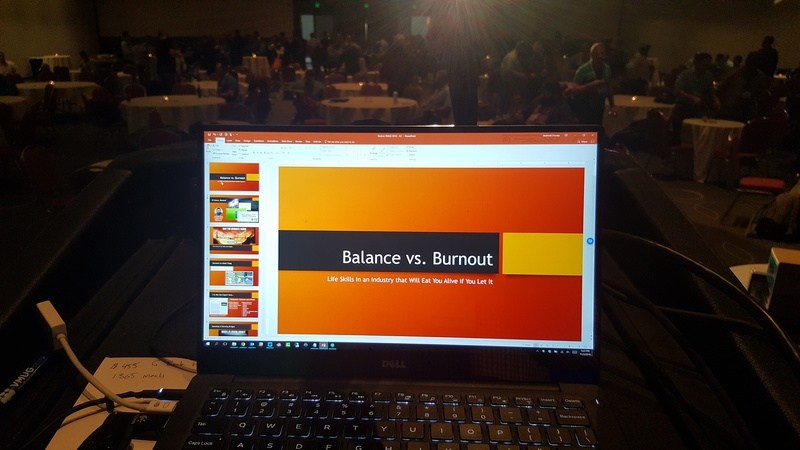 Whether it was a technical presentation or a community-focused discussion about career change or burnout, I always try and bring a little extra for the folks in Boston. Of course this visit is special for other reasons as well. As far as I know, it’s the first time that Microsoft has presented at a VMUG in…well…I don’t even know how long. 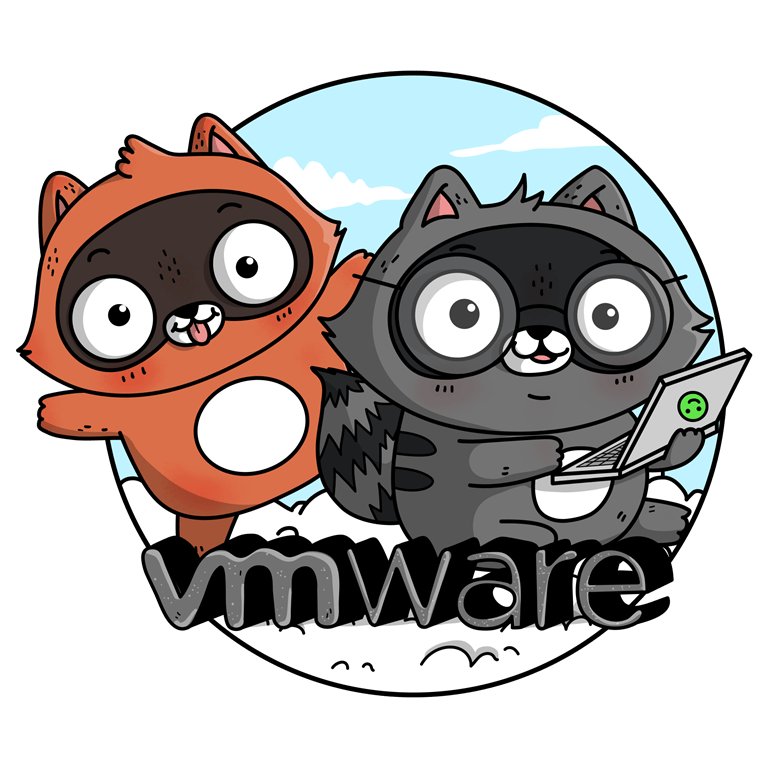 For a good while there the relationship between Microsoft and VMware was far more competitive than it needed to be, for reasons good and bad, and despite having a near 100% overlap in communities there weren’t a lot of opportunities to work together. Over time, though, things change. On the VMware side, the embrace of cloud providers and hybrid IT has been rapid and thorough. From the VMware Cloud offerings to cloud-enabled versions of the popular NSX-T and Horizon products, VMware has done a great service both to themselves and their customers by giving the larger VMware community real and meaningful ways to leverage public cloud platforms. From a Microsoft standpoint there’s been an immense amount of change over that time as well. It’s reasonable to say that todays Microsoft is a completely different culture and company than it was 8 years ago, the last time we participated at VMworld. The biggest change, of course, is the existence of Azure and what it means to the company. In 2010, “Windows Azure” had just been born out of Project Red Dog and it was a far cry from what we see today. The release and growth of that product, and the evolution of the hyperscaler cloud market in general, led to some drastic changes inside Microsoft, including a complete overhaul of the executive leadership and reorgs in almost every group across the country. Today, Azure is a first class citizen inside Microsoft, and that fact gives us the ability to engage with customers, partners, and communities in a way we may not have been able to in the past. I have no interest in selling Windows Server licenses, on-premises infrastructure solutions, or hypervisors. There’s nothing that exists on the side of the Microsoft house that I work for that competes with companies like VMware or Red Hat or any number of others who may have looked at Microsoft as an existential threat at some point in the past. Evidence of this is all around, especially in the dozens of open source communities that we participate in. This is a very different Microsoft, and a very different VMware. I’m excited to talk about one of the flagship services that VMware and Microsoft are delivering together: Horizon Cloud on Microsoft Azure. It’s a great way to use two products together, that being the always great Horizon suite from VMware, and your existing infrastructure capacity from Azure. Like chocolate and peanut butter, it’s two great tastes, that taste great together. True cloud billing for both the VMware licenses as well as the infrastructure it sits on, full integration into any deployment of Active Directory, support for government use, tons of compliance and security options, it’s pretty great. I’m trying to make this “more demo and less slides” so we’ll see what I can get done before the 17th. As you can tell, I’m excited. Thank you to everyone on the VMUG team (looking at you, Steve), as well as the VMware and Azure teams who have paved the road for this over the last year, culminating in the VMworld and Microsoft Ignite festivities of this year. 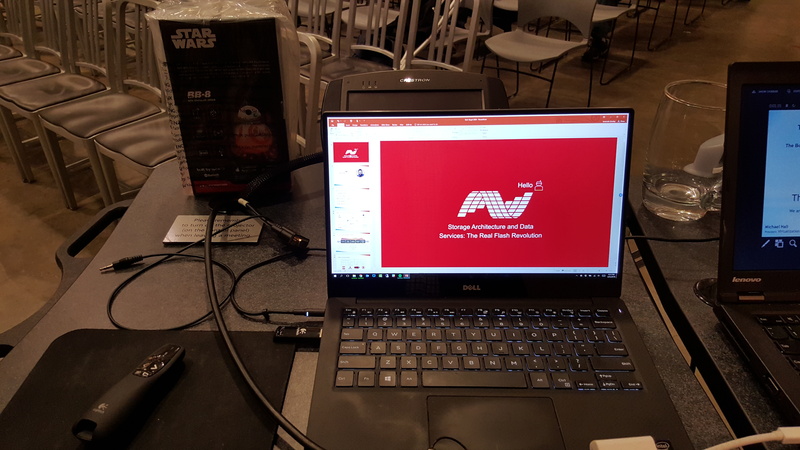 There are a lot of cool things we are doing together (the NSX-T stuff is really cool too…), and hopefully that continues and expands in the future. If you are going to be in Boston, or if you know of any other VMUG meetings where I could be of assistance, please let me know! I’m looking forward to getting reengaged with one of my favorite communities and in one of my favorite cities!